Broker uses the MT4 trading platform which is available via Desktop and Smartphone apps. 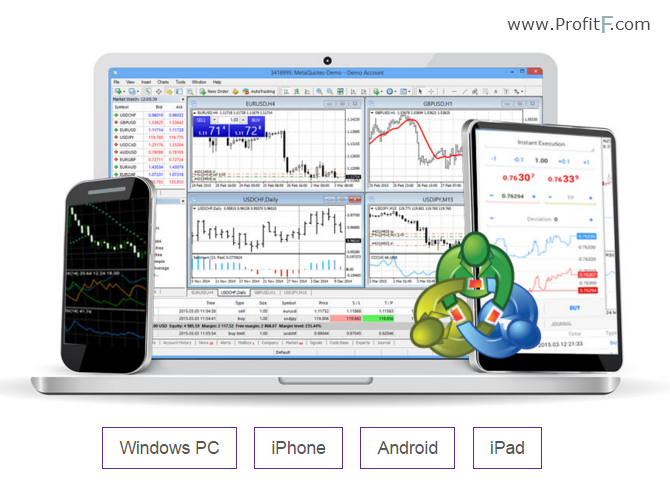 MetaTrader 4 For Desktop, Android Trader, iPhone Trader, iPad Trader. 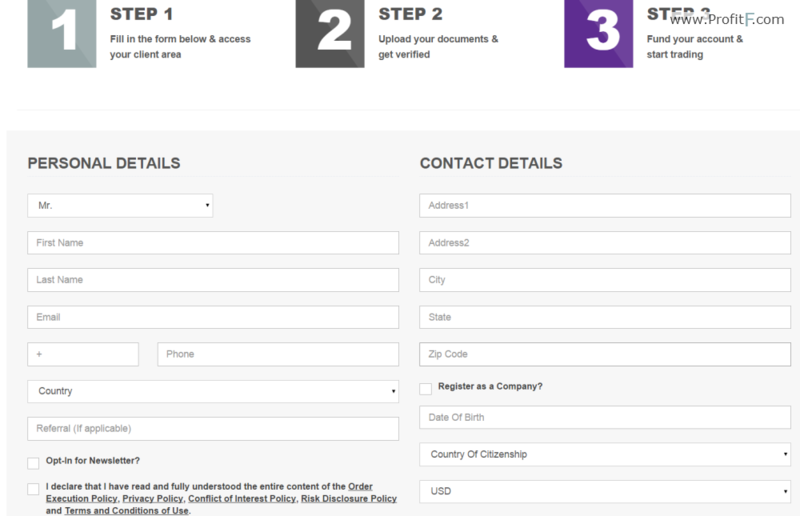 Broker offer diffirent payment methods for deposit. 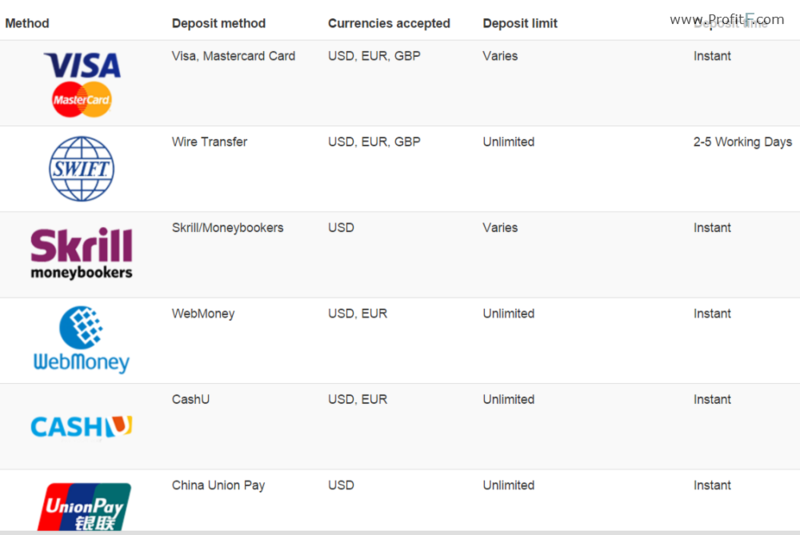 For example: Bank wire, credit/debit card, Skrill, CashU, China Union Pay Moneta, Yandex Money, Paysafe Card, Ali Pay, Qiwi. Address of Head Office: 5 Cork Street, Belize City, Belize, C.A. Now, everything seems OK with MTI Markets broker however “ProfitF team” will keep monitoring this broker and update this review if any changes take place. 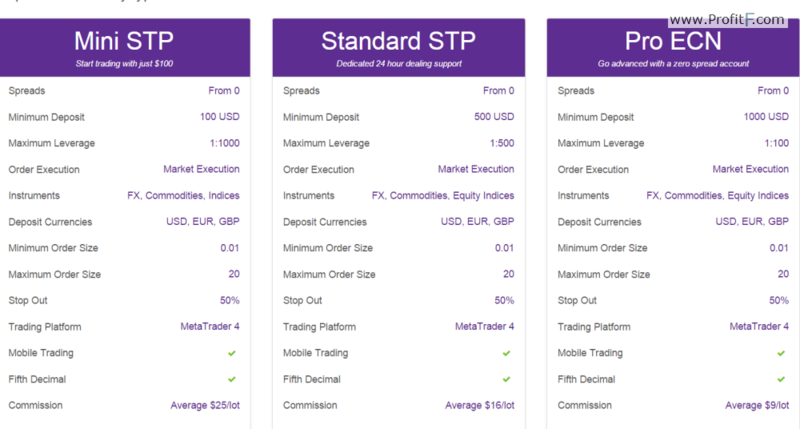 Please post comment/review about MTI markets, if you have any experience with this Forex Broker!